Cities in Germany will be given the right to ban heavily polluting vehicles, following a landmark ruling that could dramatically hit the second-hand value of diesel cars. Germany’s top courts ruled that Stuttgart and Dusseldorf city councils will have the right to ban older, polluting vehicles from their centres, and has paved the way for other cities to introduce similar bans. The ruling was made after environmental campaigners sued dozens of German cities, arguing that local pollution levels exceeded EU thresholds in around 70 German cities including Stuttgart – the home of Mercedes-Benz. In response to the news, Niklas Schinerl, clean air campaigner at Greenpeace Germany said:“This ruling is a victory for clean air, and shows what’s possible when public health is the priority. 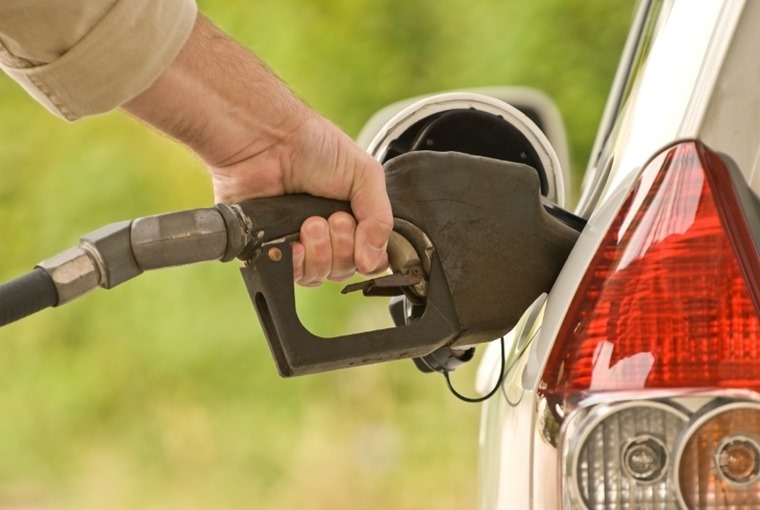 It will be another blow for the diesel market which suffered a drastic decline from 48% to 39% in Germany last year. 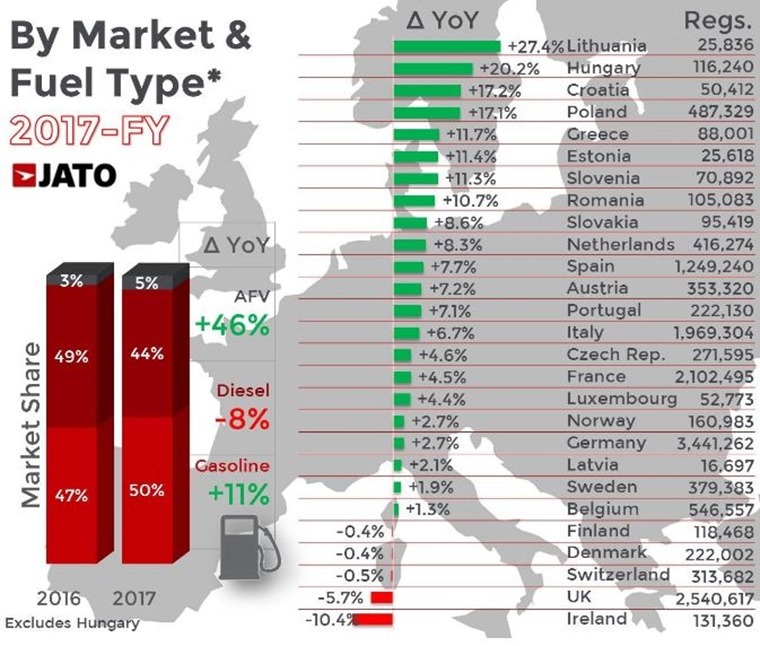 It was a similar story in the UK, where petrol and alternative fuel registrations failed to offset a drastic fall in diesel numbers. 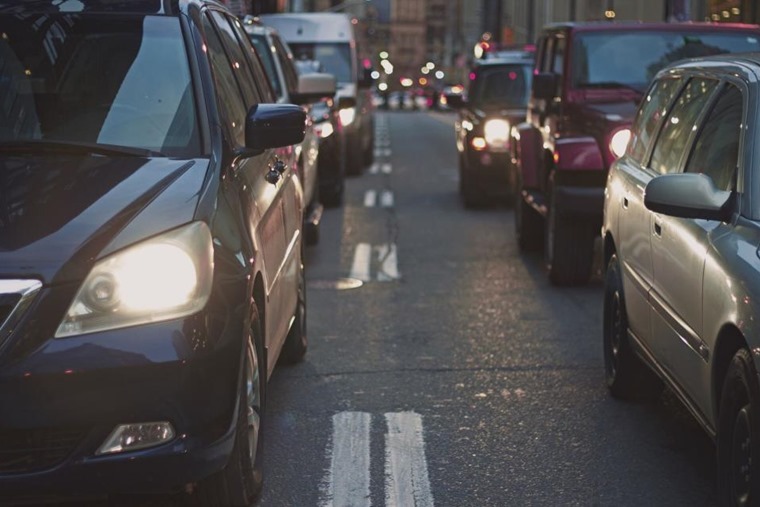 Car makers have previously argued that banning diesels from city centres would disrupt lives of diesel car drivers, who will suffer both logistically and also by the fact their cars could plummet in value. Following the ruling, there have been rumours that German car makers could be forced into offering software updates for older, pre-Euro 6 diesels – something they have so far refused to do. A study by Evercore found that such a move could cost manufacturers up to 7.6bn euros. Aside from banning the sale of new petrol- and diesel-powered cars by 2040, the German ruling isn’t set to immediately affect the UK, although this could be changing in the next few years. 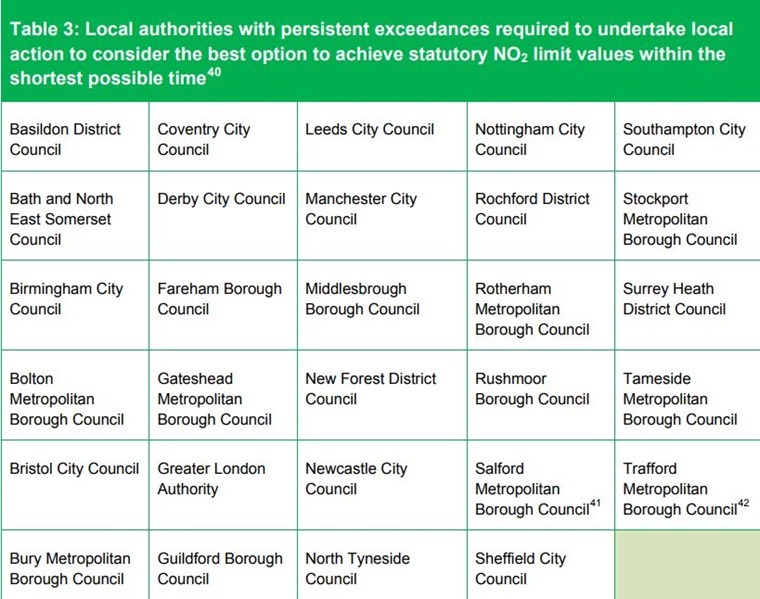 As well as a proposed ban on the sale of new diesel and petrol vehicles by 2040, the government’s air quality plan consultation last year included a list of potential local authorities that will are eventually set to become Clean Air Zones. 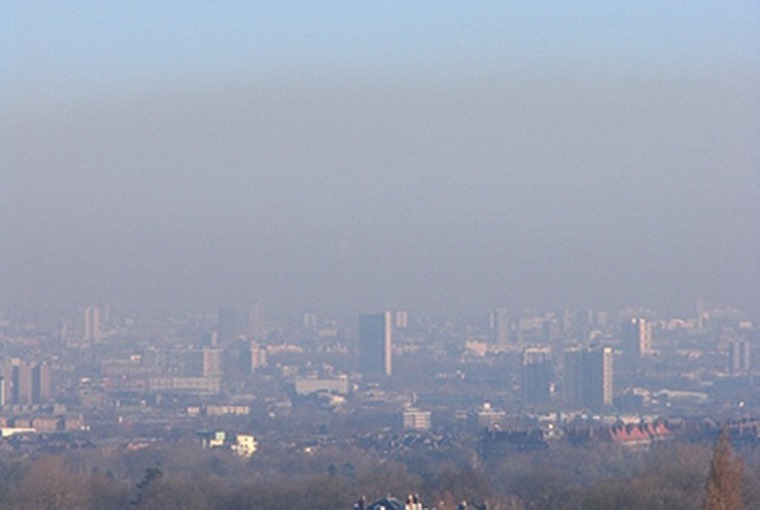 The only city that has definitively laid out plans to combat pollution is Oxford, which is moving to completely eradicate diesel AND petrol cars from its centre entirely by 2035. Elsewhere, the London T-Charge is also aiming to force the most polluting vehicles from the capital’s streets and, although it is not a ban, drivers of pre-2006 diesel and petrol vehicles are now forced to pay £10 per day – on top of the congestion charge.